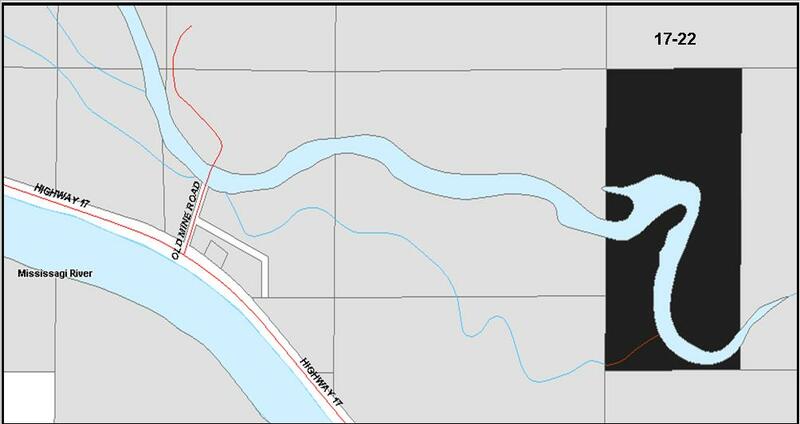 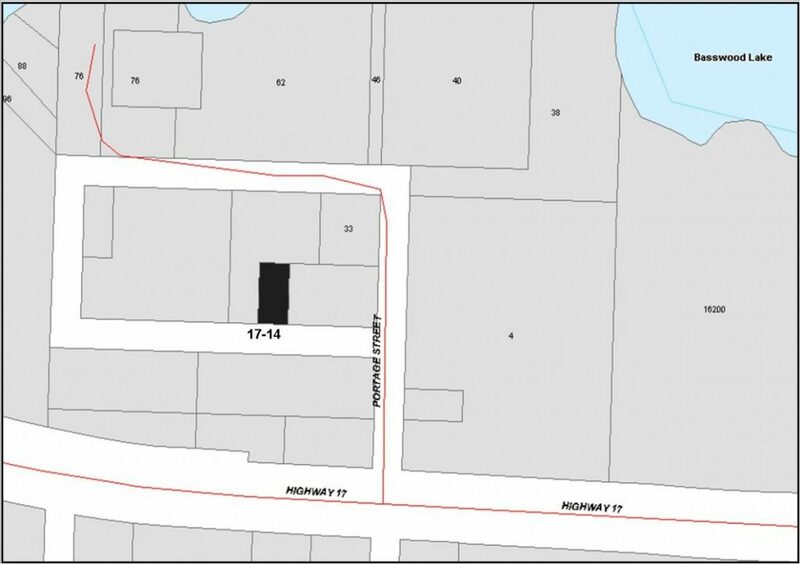 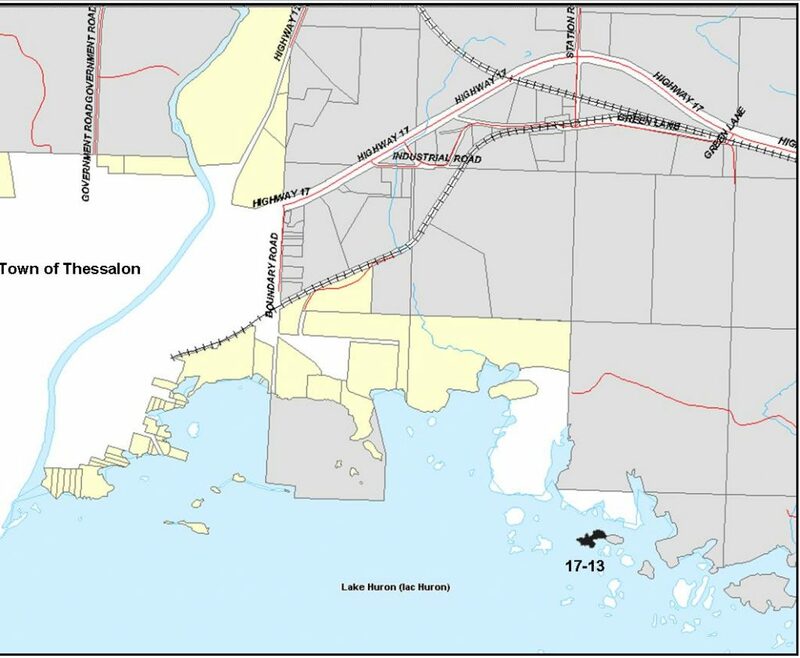 Take Notice that tenders are invited for the purchase of the lands described below and will be received until 3:00 p.m. local time on April 25, 2019, at the Huron Shores Municipal Office, 7 Bridge Street, Iron Bridge, Ontario. 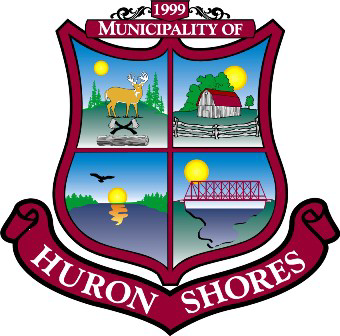 The tenders will then be opened in public on the same day as soon as possible after 3:00 p.m. at the Huron Shores Municipal Office, 7 Bridge Street, Iron Bridge, Ontario. 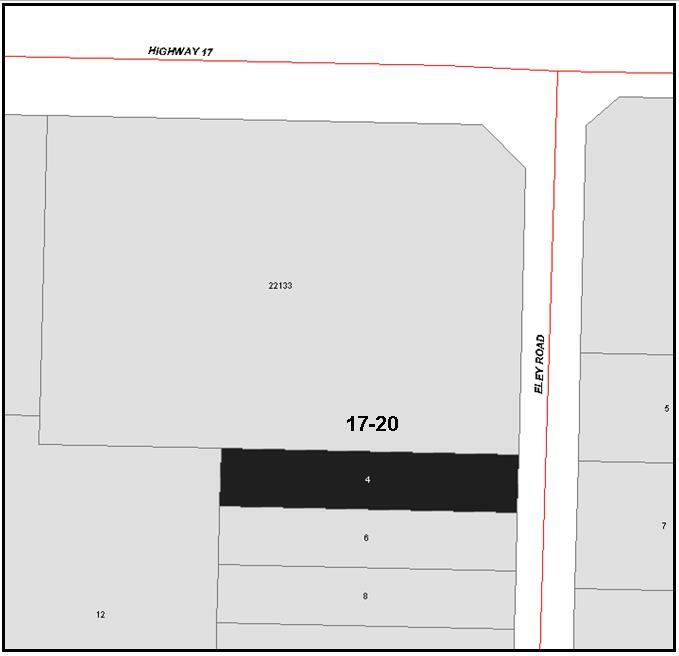 Maps below are provide as a courtesy only and the Municipality makes no warranties as to the accuracy of this information. 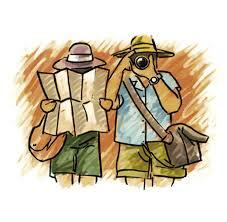 In addition, please click here to download a Tenderer’s Checklist.